of developing and selling the solution of access control of network, authentication, and security for the past 12 years. 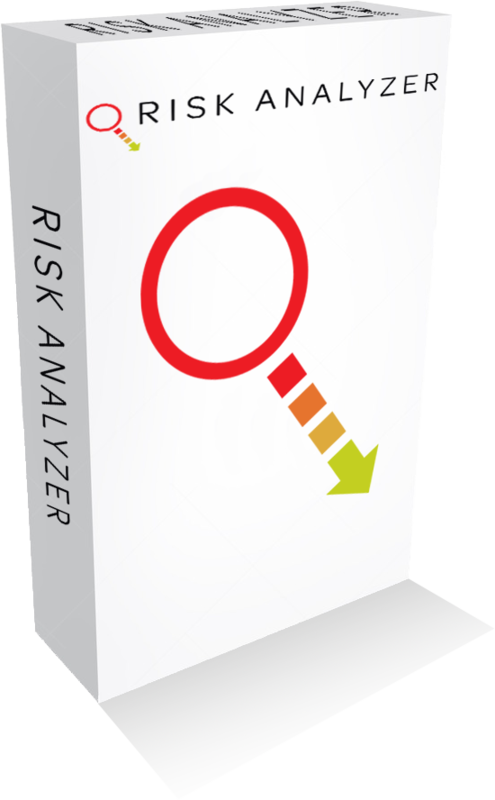 is the first user-aware and application-aware solution for protecting sensitive applications for any authorized user on any network. It is the industry’s first software-defined security product focused solely on crypto-segmentation of your applications, enabling them to be shared. 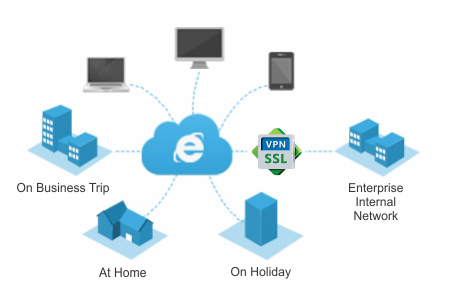 CryptoFlow Net provides the ultimate flexibility for protection of data in motion. 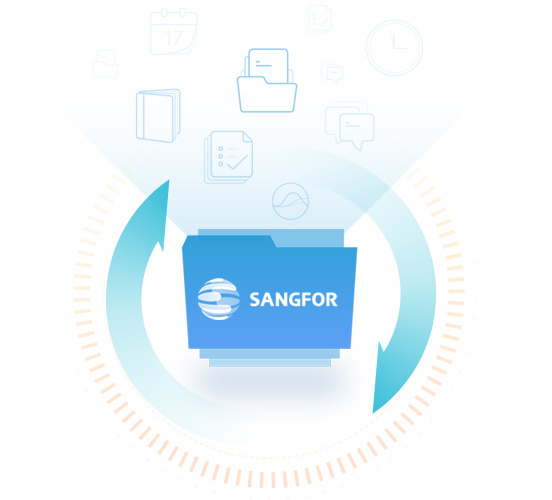 The software version of Certes’ real-time traffic enforcers can be easily deployed on a third-party device such as a server or gateway, providing a wide range of deployment options for protecting your sensitive data in motion. 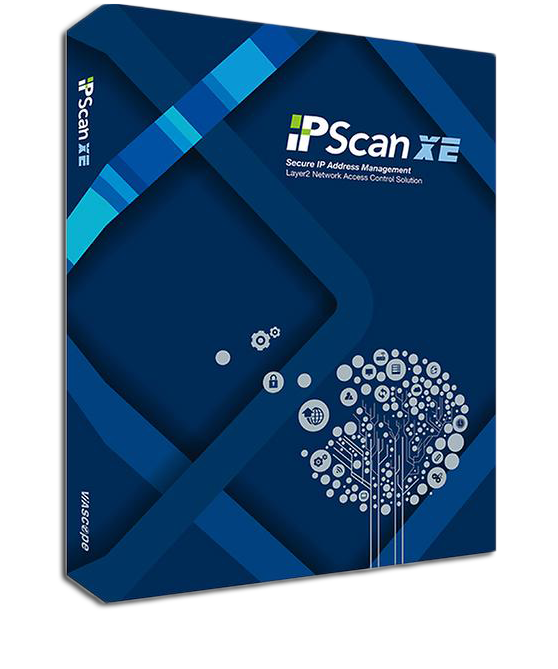 Prevent breaches, continuously monitor for malicious behavior on your network, and rapidly detect and remediate the most advanced malware. Get advanced threat defense, advanced malware protection, application visibility and control, insightful reporting, and secure mobility. 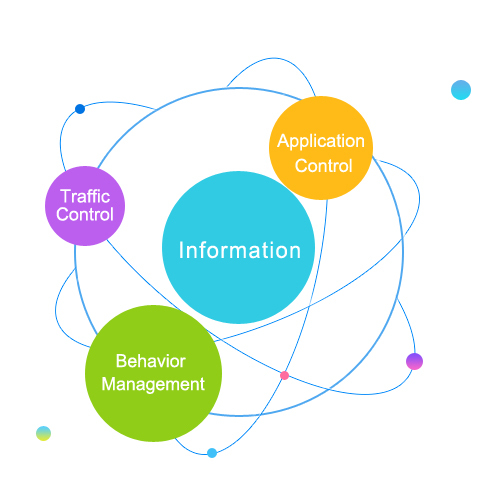 The Cisco Web Security Appliance (WSA) combines all of these forms of protection and more in a single solution. The WSA also helps to secure and control web traffic, while simplifying deployment and reducing costs. Keep your critical business email safe from spam, malware, and other threats. Our industry-leading solution gives you faster, more complete email protection to stop email-based threats and provide continuous protection before, during, and after an attack. experience by the best engineers. an Access Management system which effectively controls remote access to network/server infrastructure, individual account authority & executable commands, allows for real time monitoring of user activity, and generates system log for individual user activities on the server. A Database Access Management system which effectively controls remote access to network/server infrastructure, individual account authority & executable queries, allows for real time monitoring of user activity, and generates system log for individual user activities on the server. HI-TIM centralizes and manages user data from heterogeneous systems. Some features include account life cycle management (generation/ deletion), inactive or illegal account detection/lock/administrator notification. Password policies can be set to enforce update rules, and auto/semi-auto login features prevents password leaks. HI-DBIM centralizes and manages user data from heterogeneous DBMS. Some features include account life cycle management (generation/ deletion), inactive or illegal account detection/lock/administrator notification. Password policies can be set to enforce update rules, and auto/semi-auto login features prevents password leaks. for network and security professionals. 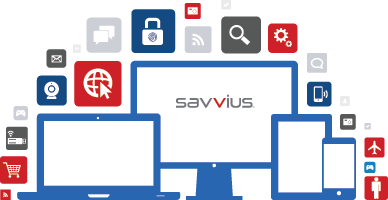 Savvius Vigil is the first network appliance able to intelligently store months of packet-level information to enhance security investigations. With Savvius Vigil, packets related to a breach can be examined weeks or months after the incident occurs. This information is often vital to a full understanding of the threat. The newest and smallest addition to the Omnipliance family of network monitoring appliances. 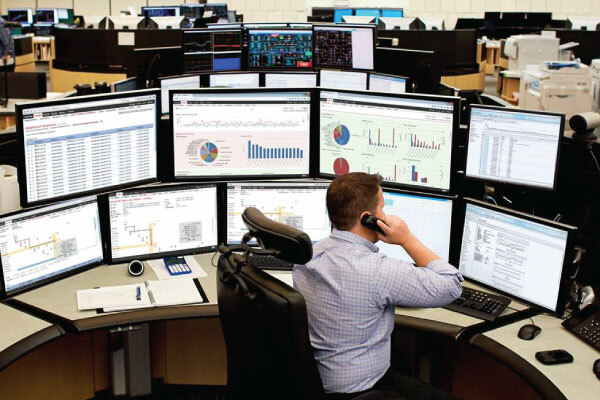 Savvius Insight has no moving parts, connects inline to the network with two bypass ports, and has three extra ports for span port captures.